I find the steamy love letters in my new dorm room, left behind by a previous occupant. They're meant for someone else, but the words speak to me. They slide off the page, and wrap themselves around my body. They touch me in places I didn't know existed. They say his name is Marcus Devereaux. They say he’s toxic… very dangerous. Falling for him will be a mistake. 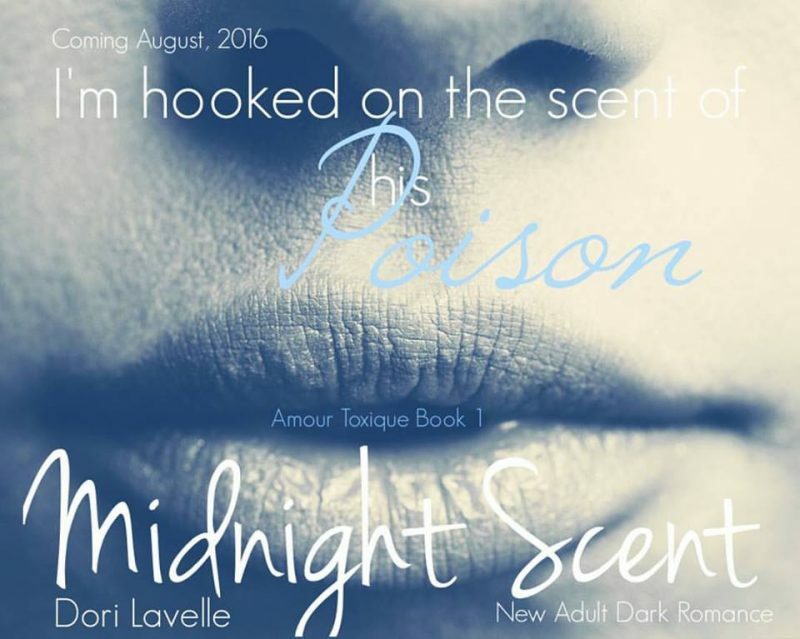 Note: Amour Toxique is a serial that unfolds over three volumes.